Our Video News and Views You Can Use! CEO Chat with Angela Fox, CEO of Crystal City BID! 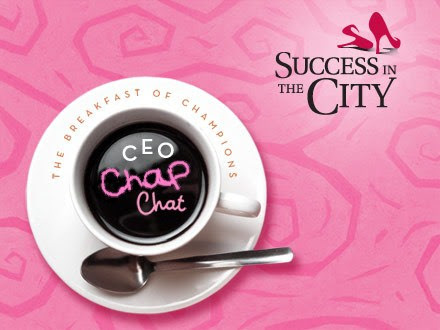 Join us for breakfast, incredible networking and inspiring conversation! We will always may room for you at the breakfast with champions table! 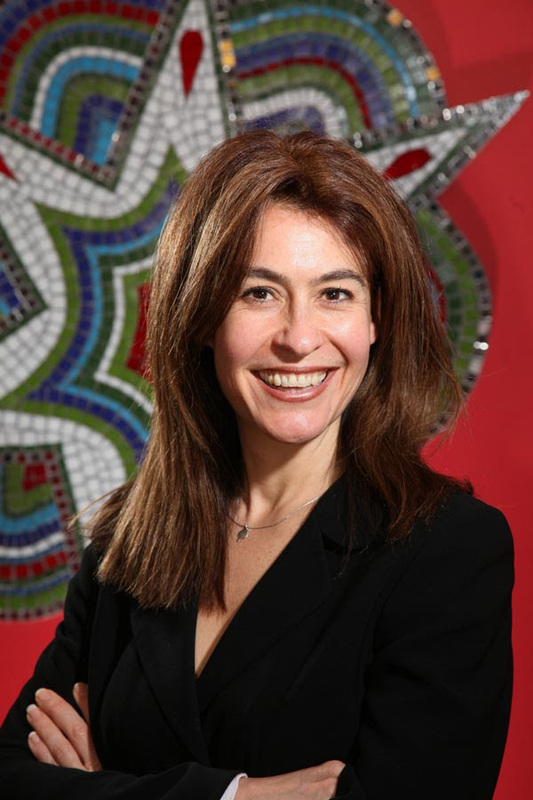 Prior to working at the Crystal City BID, Ms. Fox served as Executive Director and CEO for Cultural Tourism DC. While at Cultural Tourism, she expanded the capacity, visibility, viability, and reach of the organization in every area from membership and funding, to program delivery. She either initiated and/or delivered creative and innovative marketing programs including three Heritage Trails, WalkingTown Spring/Fall, Warm Up to a Museum, and Culture Cool. The secrets to applying the principles of quantum physics for success, creativity and innovation!! Applying the principles of quantum physics to increase creativity and innovation, enrich relationships, and boost performance in your business! Quantum leaps. Dynamic energy. Self-organizing systems. Shared identity. What does it all mean? And how can you leverage these new science principles to maximize your success? The findings from the sub-atomic world are increasingly being applied in the management and leadership methodologies being used in many of today’s companies found on the Best Places to Work list. And you can apply them in your work, too! Expo Facto, Success in the City’s first Expo and Conference! The event will be hosted at the beautifully remodeled Calvert Ballroom at the Lord Baltimore Hotel in downtown Baltimore just 3 blocks from the Inner Harbor. Special room rates are available for participants for Sunday, Monday and Tuesday evening for $99 including breakfast buffet in the morning. The buzz around town has been building about this event. Exhibitor booths available but are limited to 1-3 companies per industry depending on the business category. The cost is only $295 for one day or $495 for both days. There are also Sponsorship Opportunities and Speaking Opportunities. These are limited to a finite number of spaces per day. There are even Banner Sponsorships available if you want to have your company represented at the Expo with marketing materials even though you cannot be there for wahtever reason. See below for complete details. All Exhibitors and Sponsors are welcome to attend free of charge one or two Pre-Show Workshops on how to get the most out of the event for their company. Well, there is actually a page Let Me Google That For You! When you realize how powerfully important Google is in our world today it has to make sense that becoming part of the Google+ Community can quickly enhance your SEO ranking online and expand your reach to a broad global community! Google is the foundation and Google+ is the layer for social business and social connections! 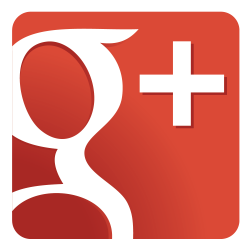 If you have a question about Google+ send us an email at info@successinthecity.org and we will be happy to answer them! Google+ Success in the City Community Page page and follow us there and on Cynthia de Lorenzi‘s page We will follow you back! 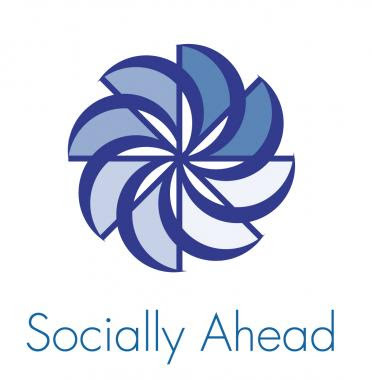 We scour the world of social media daily seeking out the latest news, tools and resources we believe you should be aware of or incorporating in your world. We discovered ThinkUp which is currently in Beta but think is shows promise in providing you, the user, opportunities to really understanding the impact of your posts on social media sites. With ThinkUp, you can know more about your social activity than the big companies do. 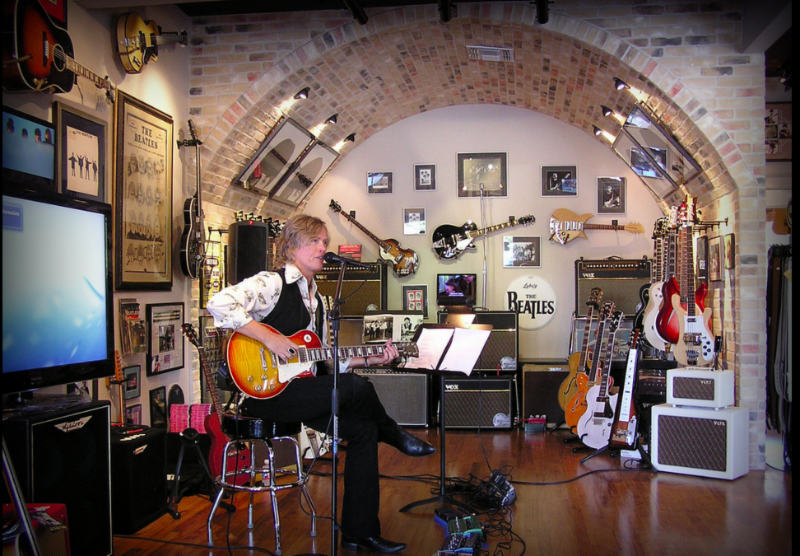 Knowing what resonates with your followers will make you a better member of the social media community where you play. With customized insight, ThinkUp gives you social network superpowers. 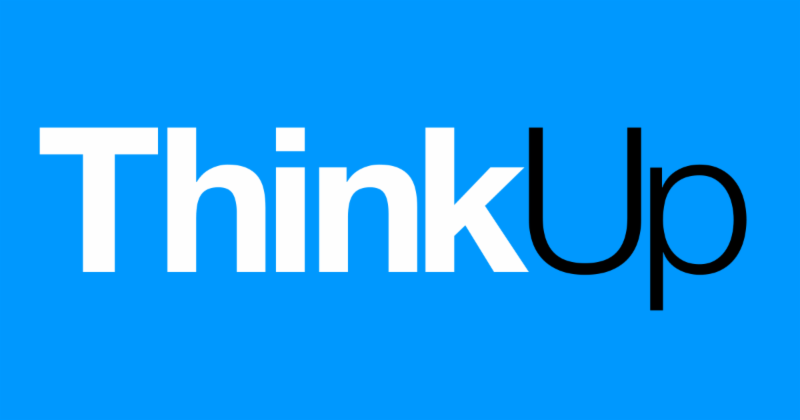 Sign up to join the ThinkUp Beta community and let us know what you think! Save The Dates and Register Now! Join the Women of The Tower Club for a divine breakfast and with heaping servings of all things glittery and golden that will ignite your imagination just in times for Valentines Day. Brain Science Tip of The Week! I found this terrific article by Alan Weinkrantz on starting over and reigniting his life. No matter where you are on your life’s journey I think you will discover something so intuitive and wonderful in touching that spark of passion that lies waiting inside to be ignited. What I love about this story is that Alan is not writing as a neuroscientist, but has someone, just like you and me seeking to make a change in his life. Find something creative to do that you have never done before. Volunteer anywhere that needs creativity. Break a few habits and mix things up a bit. 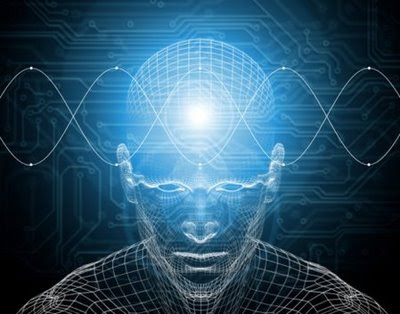 Read more on Alan’s tips on re-wiring your brain. If you have been wondering if the neuroLeader MasterClass™ program is right for you or your organization or have been intrigued by the “science” of leadership but unsure how it applies to you or your industry, this is a great opportunity to find out NOW!